Hope you all have had a great day. Personally, so far so good. I, first, have to make you understand what these two things are, individually. It is concerned with “what’s out there” (fashion items, in the stores). 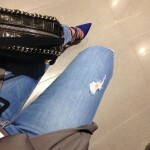 It’s a matching process between what’s out there (fashion’s primary interest) to what I’m wearing. Is what I’m wearing a ‘match’ for what’s ‘out there’, to what’s been deemed ‘in fashion’? 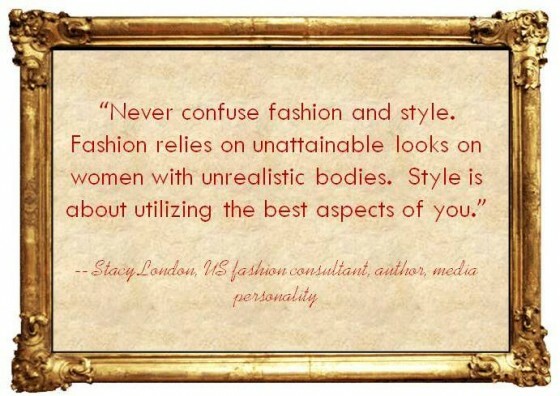 our attention away from ourselves, style brings our attention directly to ourselves.